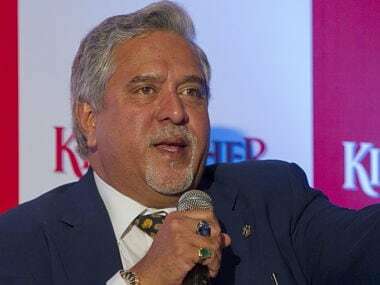 Singapore: Vijay Mallya's off track troubles has not impacted Force India in anyway and he continues to be as involved as ever in the running of the Formula 1 team despite his forced absence from the paddock, said deputy team principal Robert Fernley. "Well communication is never a problem in these times. During the race weekend, we talk everyday on the phone. Other times we live 10 minutes away from each other. So no problem there as well," Fernley told PTI on the sidelines of the Singapore Grand Prix. 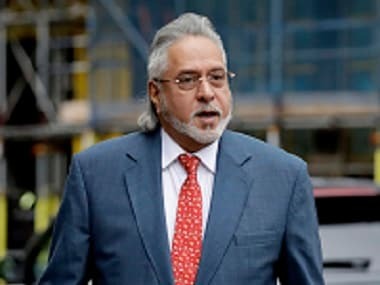 Mallya cannot attend races outside the United Kingdom with his passport being revoked last year and India seeking his extradition. In his absence, Fernley and COO Otmar Szafnauer are running the show on the ground. Mallya, on his part, has created a virtual pit wall at his home in the UK to communicate with the team during the race weekends. 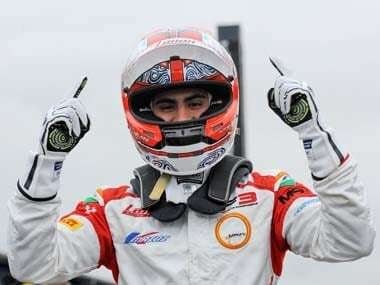 He, spending all his time in England, has led to him spending a lot more time at the Force India factory in Silverstone. "There is no decision that is taken without Vijay's consent. Okay, he cannot travel but he remains as involved as ever in the functioning of the team," said Fernley. Force India have been punching above their weight consistently and last year finished an unprecedented fourth in the team standings, ahead of Williams, McLaren and Renault. This year, they are currently sitting comfortably in the fourth spot. "It is a total team effort. It is never a one-man show. Everyone in the team has been assigned a job and they are performing it rather well," he said. It can be argued that there is very little Indian about the team other than the name and troubled co-owners Mallya and Subrata Roy. Speculation is rife that after the radical change to pink livery, the team's name will also be changed ahead of the next season. "We changed the car colour because of the sponsors (BWT). And the talk of the name change is all speculation. Nothing has been confirmed," he said. Force India, who have been on the podium five times in their history, are yet to step on to it this season despite doing a decent job so far. "Podiums and points are always our targets and we have been trying for it all this while. It might just come in the remaining races of the season," said Fernley.